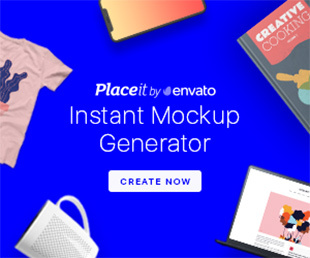 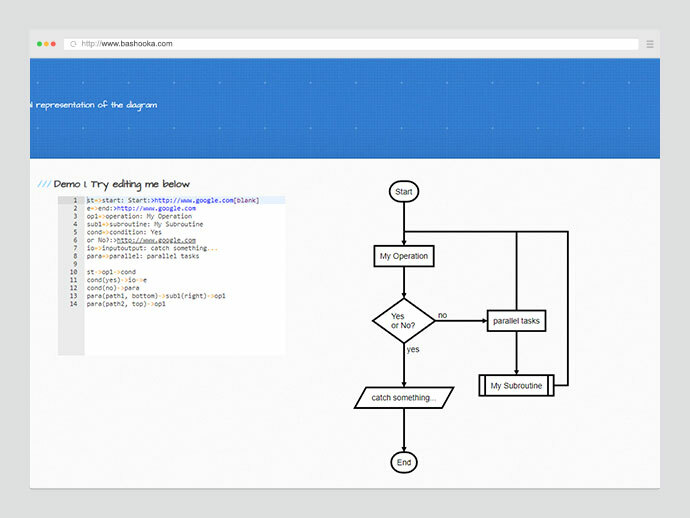 If you want to write documentation as a code and see the changes clearly in text format, here are useful 10 Text-based Flowchart & Diagram Tools For Web Developers to create diagrams just by typing some simple markup, and have it render a diagram anyone can view. 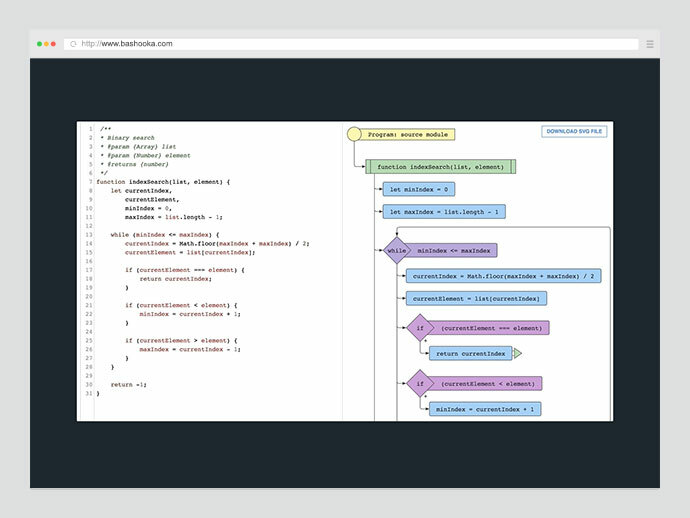 If you want to simplify your documentation and avoid using complex tools for displaying charts and diagrams, Mermaid might be just right for you. 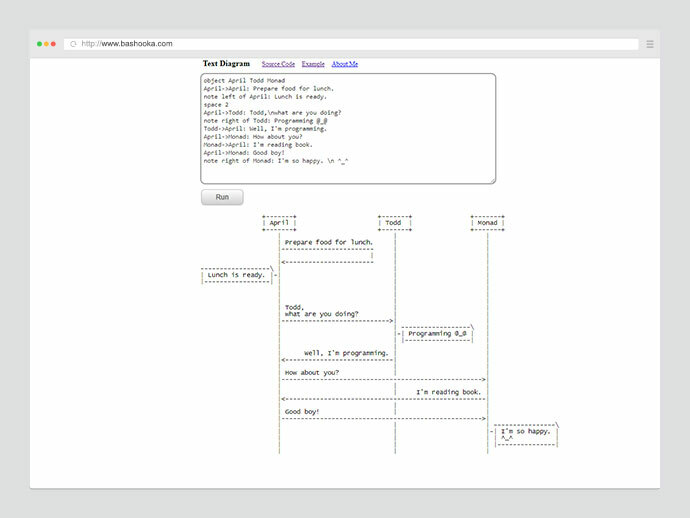 Draws simple SVG flow chart diagrams from textual representation of the diagram. 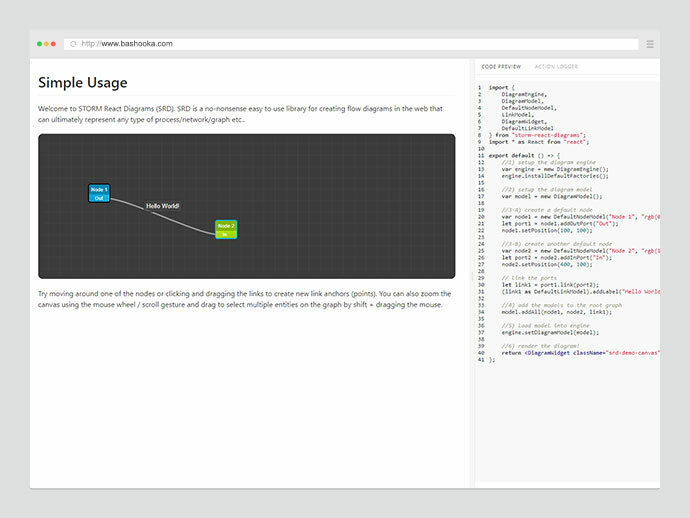 a super simple, no-nonsense diagramming library written in react that just works. 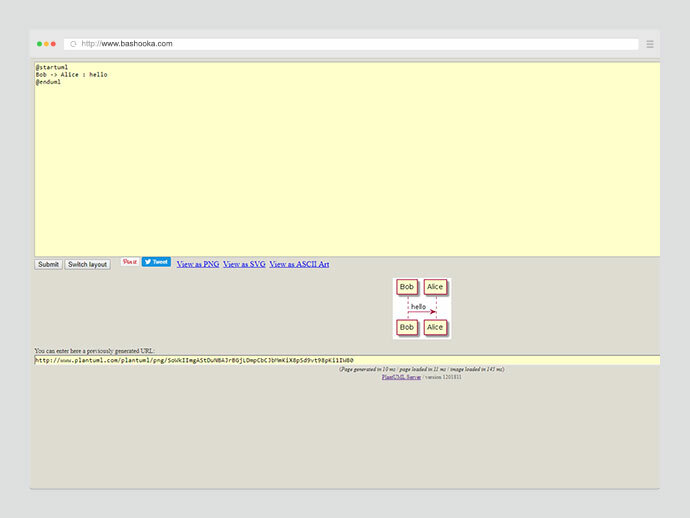 It is a web tool for drawing UML sequence diagram in pure text. 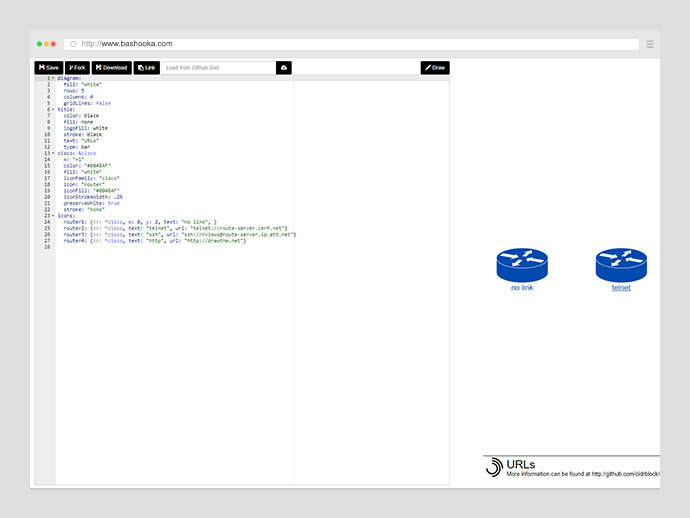 Generate UML diagram from textual description. 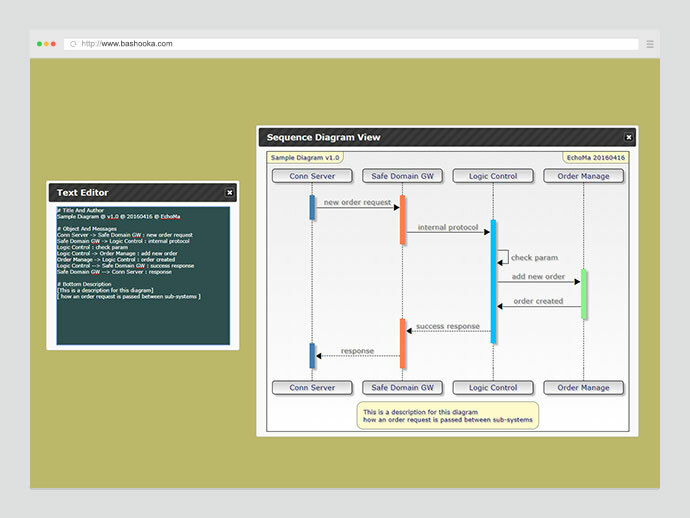 iT draws network diagrams dynamically from a text file describing the placement, layout and icons. 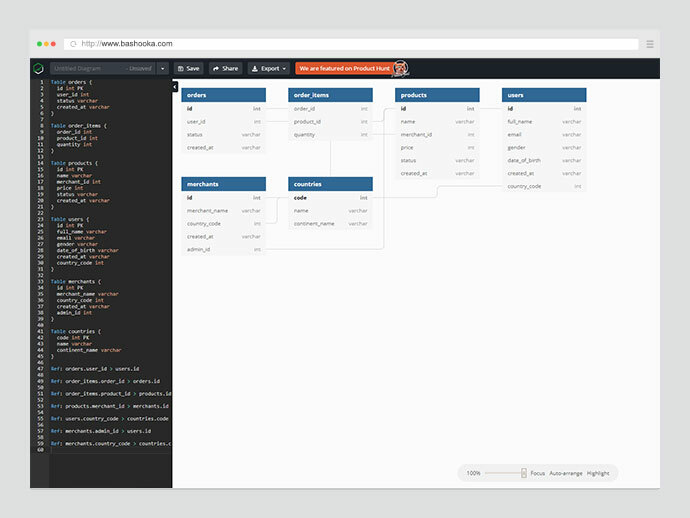 Given a yaml file describing the hierarchy of the network and it’s connections, a resulting diagram will be created. 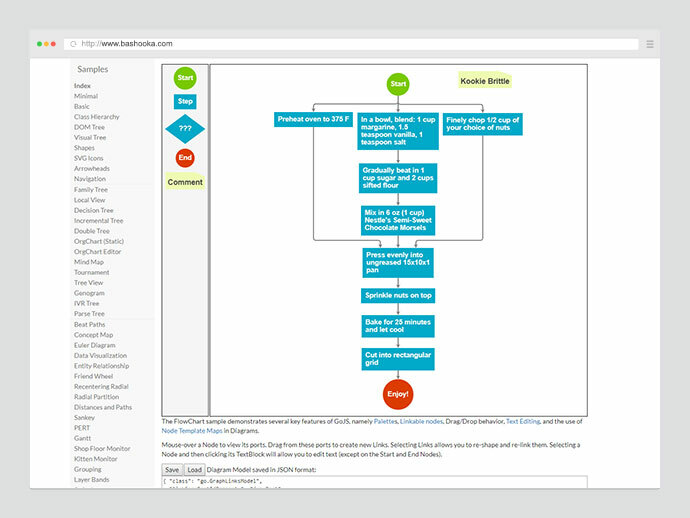 Cross platform tool which convert text into beautiful sequence diagram. 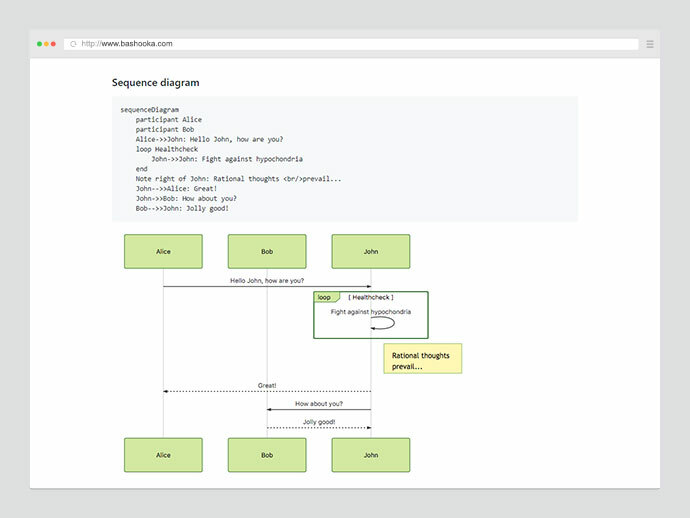 Quick and simple free tool to help you draw your database relationship diagrams and flow quickly using simple DSL language.